With the holiday season upon us, it is time to gather around with the family and share a big hearty meal. And if you've never been to Fogo De Chao, you will most definitely be getting just that. Not to mention, they just unveiled some limited time menu items to enhance your dining experience, including a dry aged ribeye, premium seafood add-ons, and reserve wine list. 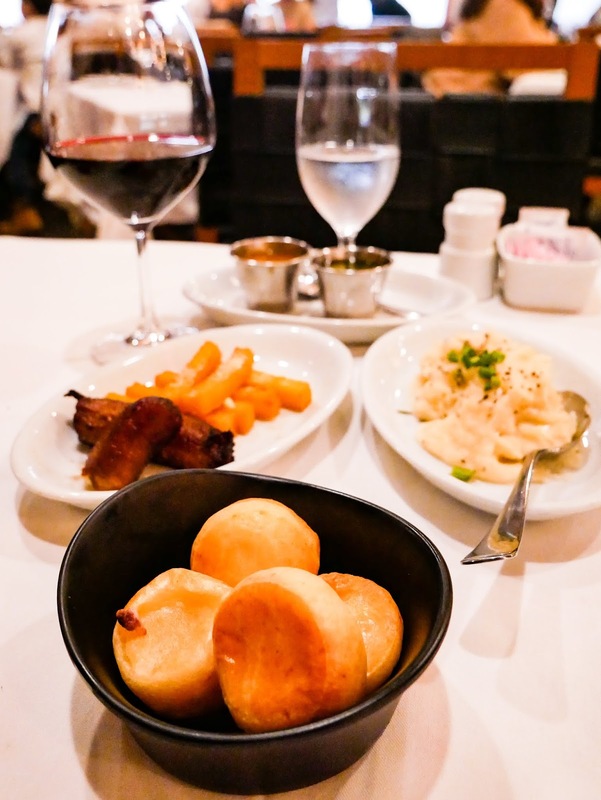 If you're unfamiliar with Fogo De Chao, here is everything you need to know about the Brazilian Steakhouse and their new menu additions. 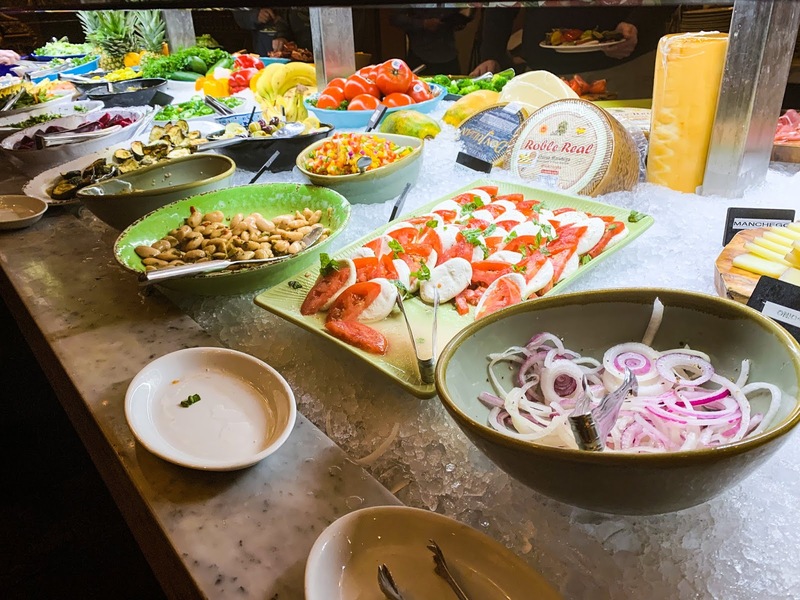 Fogo De Chao is well-known for their churrasco experience, where you pay a set fee for all-you-can-eat meats, access to the seasonal market table, and unlimited side dishes. 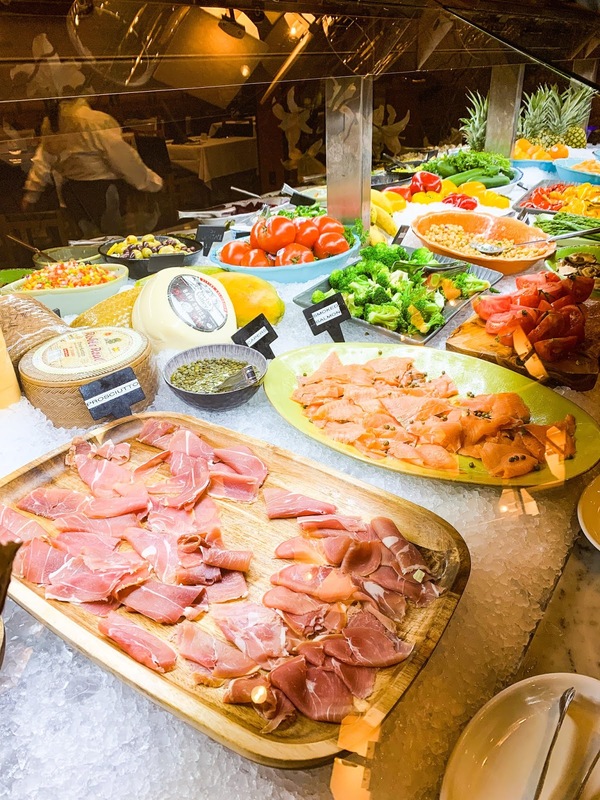 The market table includes a variety of cured meats, cheeses, fruits, and vegetables. The sides are also endless, including their irresistible and addicting cheese bread and fried plantains. 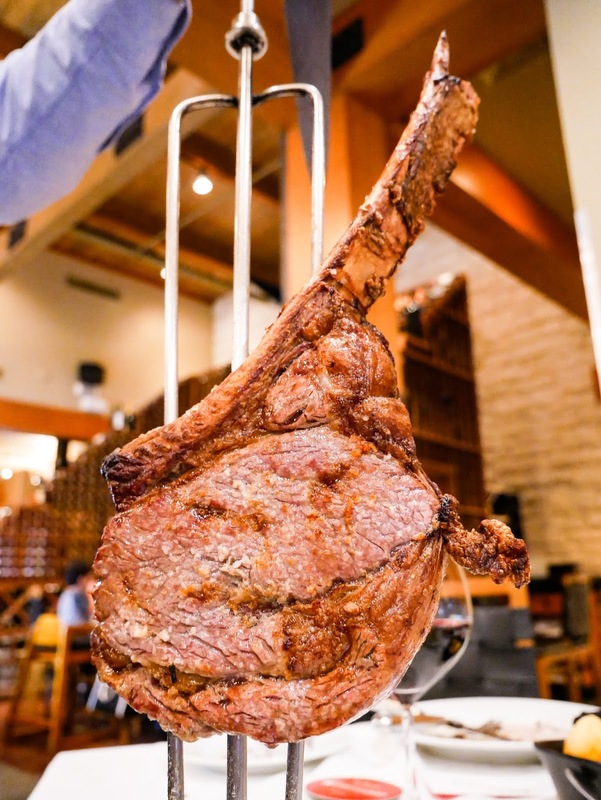 Aside from the wide array of premium meats that you can get from the full churrasco experience where the staff comes by to your table with a fresh skewer of meat to serve you however much you like, Fogo is now offering a 32 ounce Dry Aged Tomahawk Ribeye that can be ordered for the table. 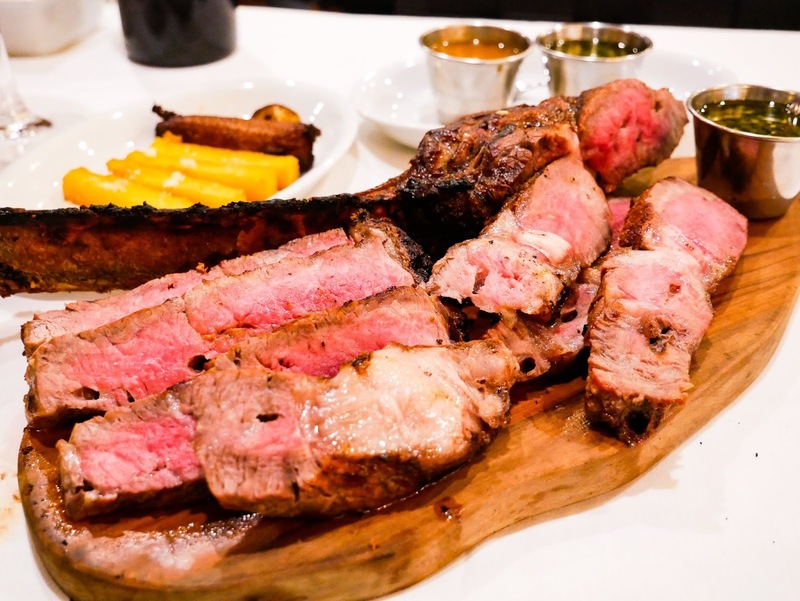 This Texas-sized masterpiece comes as an additional cost to the churrasco experience, but it is completely worth it. The ribeye is dry aged for 42 days, which concentrates the flavor leading to a very rich and tender steak! We were skeptical on how much of a difference the dry-aging process would actually make on a steak, but boy were we blown away. The Tomahawk Ribeye is definitely a must at least once! Other new add-ons includes premium lobster and shrimp appetizers and a seafood tower. We may not be wine connoisseurs, but we can definitely appreciate the new Reserve Wine menu that was brought in. 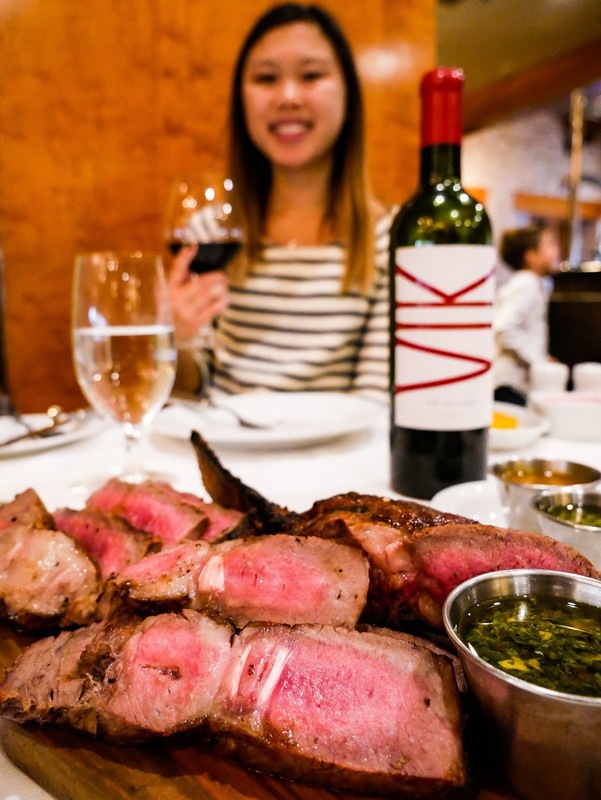 The most notable of the newest selection comes from Vik Wines, the esteemed winery from Cachapoal Valley, Chile. 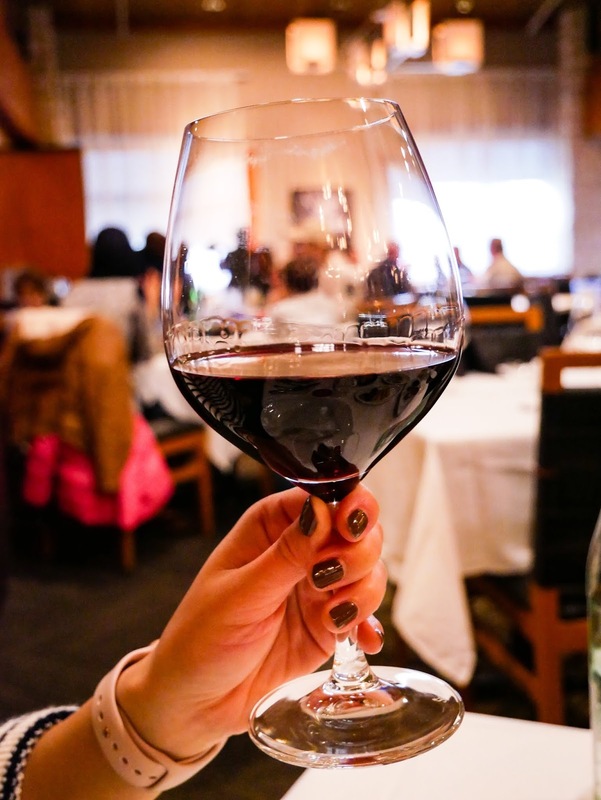 They use organic farming techniques to create incredible wines that are both aromatic and highly palatable, and are just delightful additions to the Fogo de Chao experience! 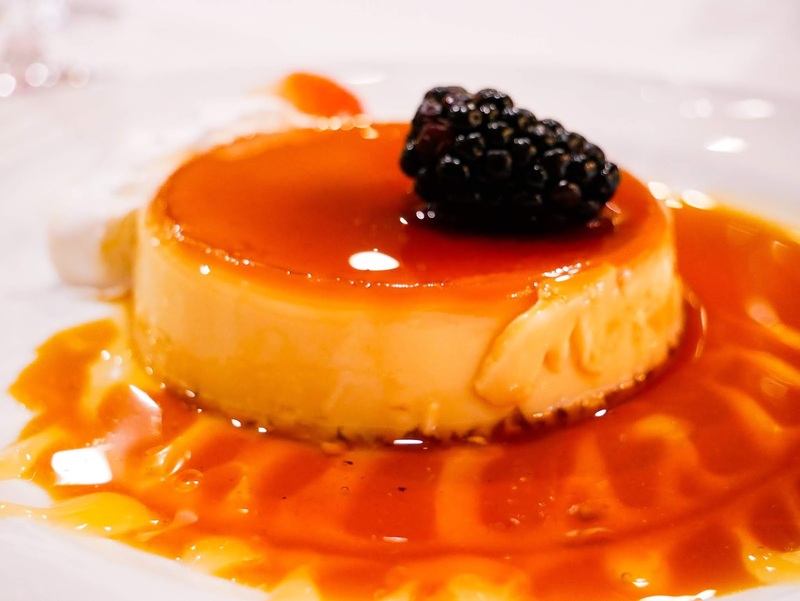 Lastly, next time you visit please get the flan for dessert. Its not a new menu item, we just happen to be completely in love with it. Happy eating!